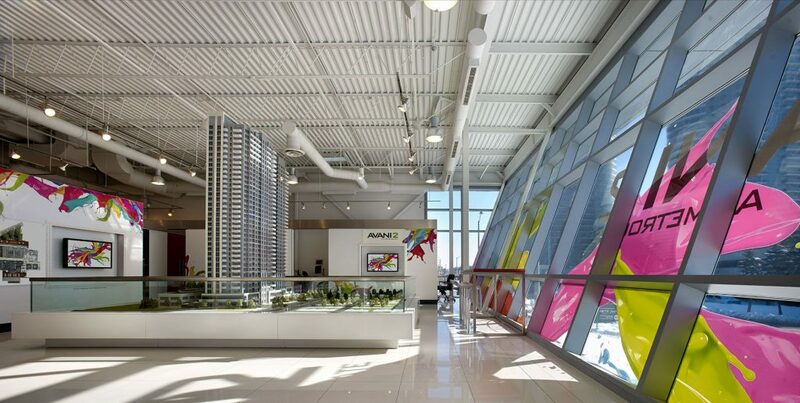 Tridel’s Metrogate presentation centre is now previewing Avani 2 — stop by to tour the well-appointed model suite, check out the scale model or browse the finishes from their three distinct design themes. The presentation centre is located at 52 Village Green Square in Scarborough, just past the intersection of Kennedy Road and Highway 401. It’s open Monday through Friday, 11am to 7pm and on weekends from noon to 6pm. 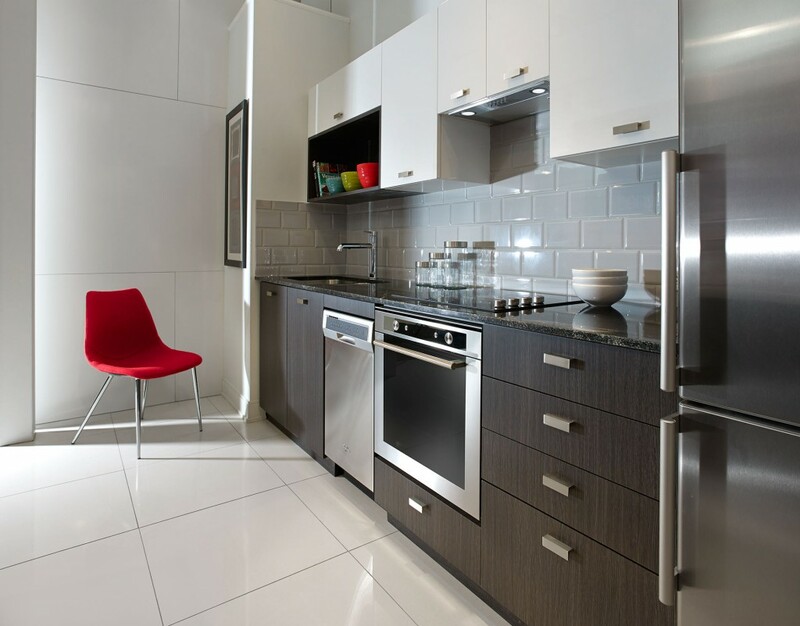 Avani 2 is the newest residence to join the Metrogate master-planned community. The 35 storey glass façade tower will feature one bedroom, one bedroom plus den, two bedroom and two bedroom plus den units. Priced from the low $200,000s, its suites will be characterized by granite, quartz or marble countertops, Energy Star stainless steel appliances, single plank laminate flooring, deep soaker tubs and spacious balconies (as per plan). A two-storey amenity podium will bridge the two Avani towers. The 24/7 concierge service in the central lobby will welcome residents and their guests. Club Avani will include a state-of-the-art fitness centre, yoga studio, steam rooms, billiards lounge, party room, theatre, and an outdoor terrace with barbecue and dining areas. Avani 2 overlooks the greenery of Metrogate Park, which features a playground, open field, footpaths and secluded nooks. 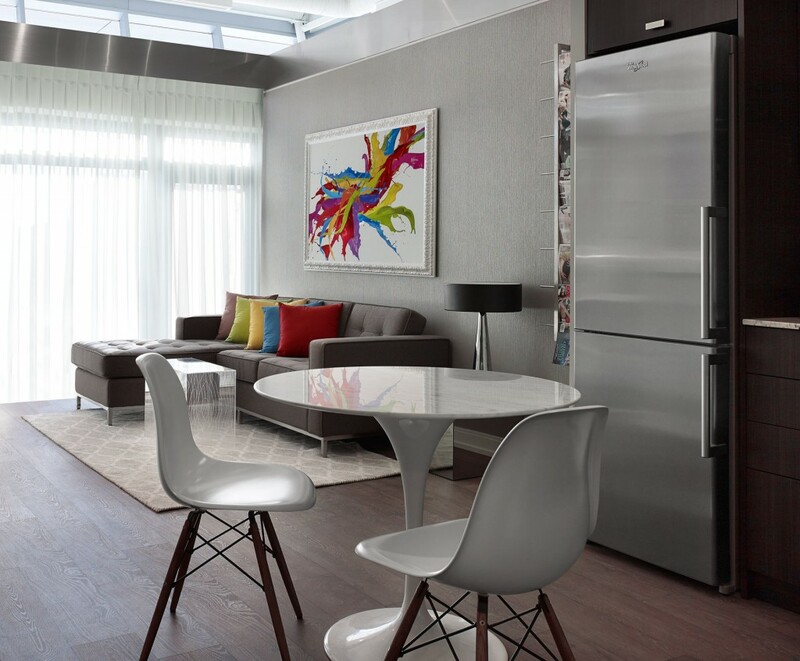 The community will include a childcare centre and convenient, onsite retail. Plus, the Scarborough Town Centre is just a five minute drive away — home to over 230 different shops and eateries. The nearby on-ramp to Highway 401 and the Don Valley Parkway makes it easy to connect to all corners of the GTA. If commuting via public transit is more your thing, hop on the TTC, LRT or GO train.